You've heard the original, now it's time to hear an all-out piano rendition of Charlie's 'One Call Away'. 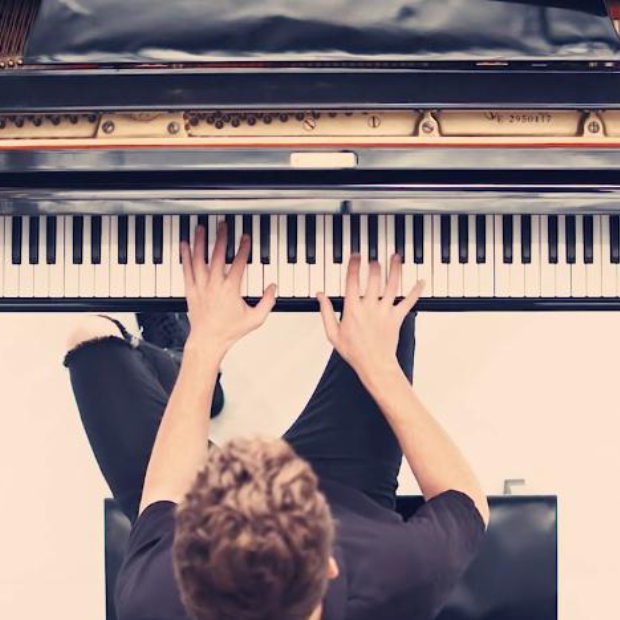 Charlie Puth already has two Vodafone Big Top 40 No.1s to his name and his new single 'One Call Away' is a serious contender to swoop the top spot any time soon. 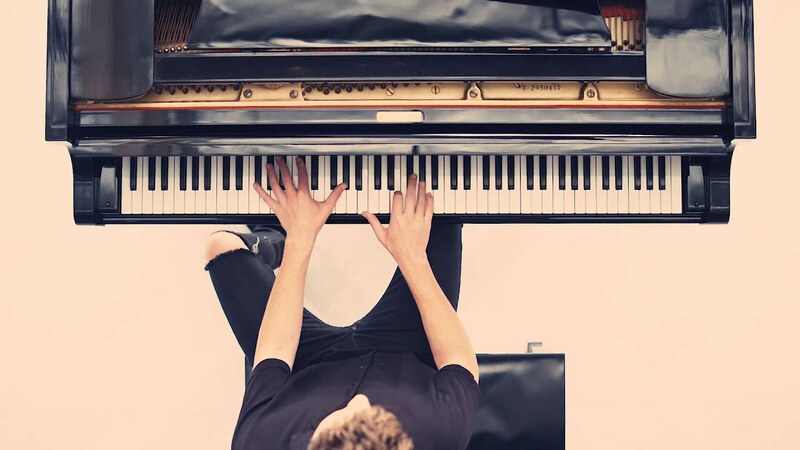 You've probably heard it, it's the one with Charlie's killer vocals and sweet piano skills? However sometimes it's nice to see a song stripped right back to its basics and that's exactly what the 'Marvin Gaye' singer has done. In this very special 'piana-pella' we get to see Charlie's expertise at the keys and it's pretty impressive!